Selling My Home Quickly to Pay Off Gambling Debts? Yes, we can help you with the whole process of selling your home quickly and efficiently. We offer competitive prices for homes and provide a discreet service to help you cover any debts with a fuss-free and timely release of the equity on your home. 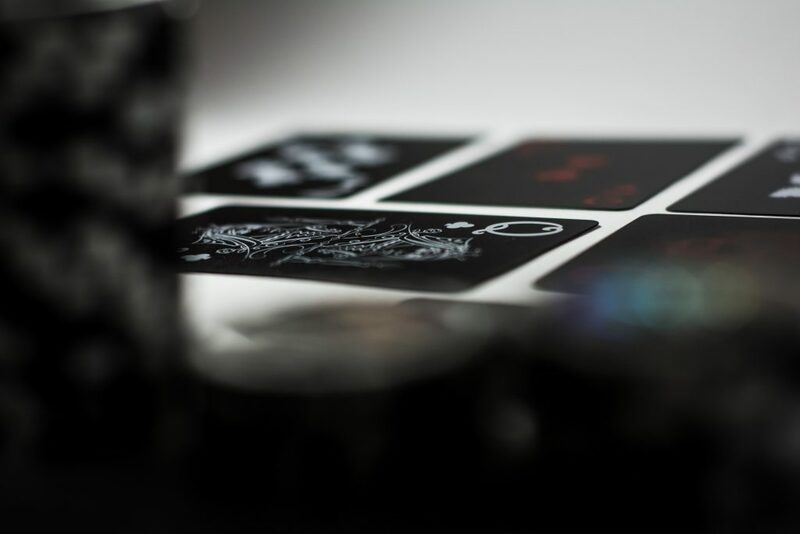 We understand that gambling addiction is a stressful and worrying problem, and the debts that are associated with the illness are often kept secret from friends and family members. That’s why we ensure that every detail of the process is handled efficiently by our team, with no additional stress on your part. Using estate agents to sell your home may be the more traditional route, but it’s not the best option if you’re in need of a quick sale to cover your debts. Selling your property through an estate agent can take weeks or months, and even years depending on the location and general economy, so it’s not a quick fix. Not only is the process lengthier but it’s also more expensive. By coming to us for advice first, you save time and money, and can resolve your gambling debt faster. Using a home buying service like us means you can sell your home within weeks, rather than months – so if you want to use the money held in your property to pay off your gambling debts, you could have a lump sum to pay your debts in a matter of weeks which will help to avoid more debts stacking up and worsening the situation. There are no viewings to worry about and all the stress of a typical house sale is removed. Call our friendly team today and let us help you get out of your gambling debts as quickly as possible. Feeling like you’re swamped by debt is something many people struggling with a gambling addiction deal with alone and in secret. This stress of suffering in silence can be overwhelming and can affect other areas of their life too. We can help with one aspect though and that’s providing a quick house sale that will free up money to help you pay off your debts to enable you to start afresh. Give our friendly team a call today and start planning a life without gambling debts, stress or worry. We provide a quick and stress-free process for selling your home, so you can move on and start enjoying your life debt-free.